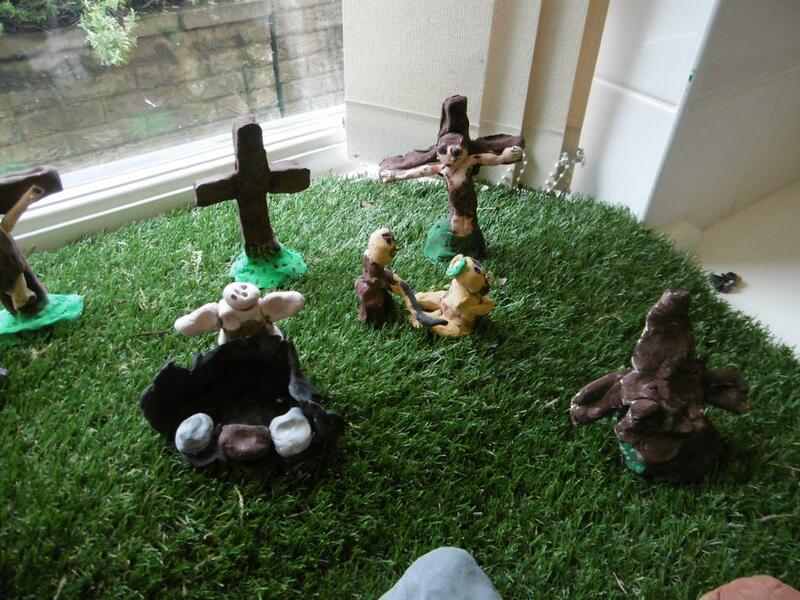 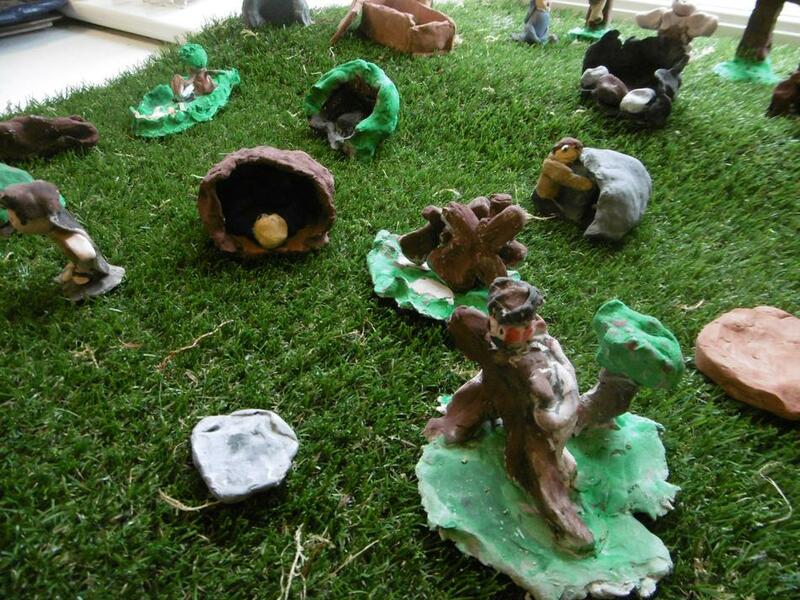 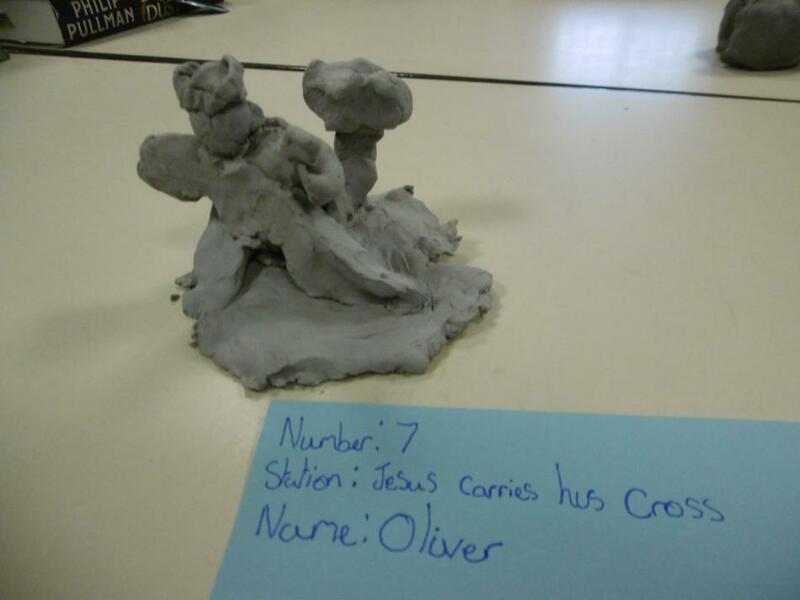 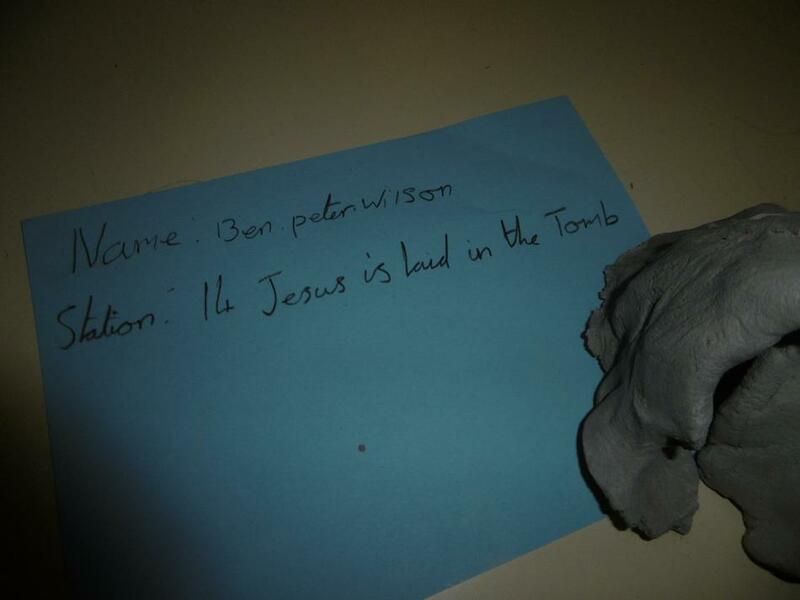 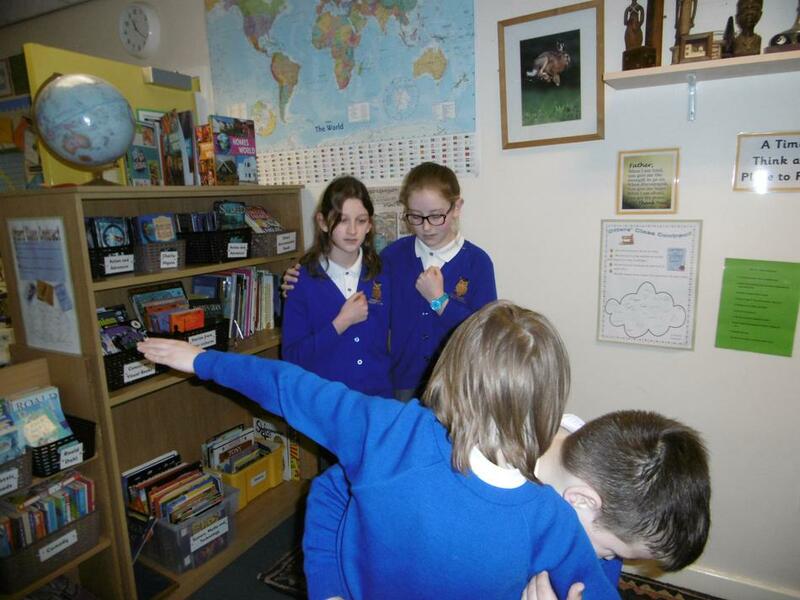 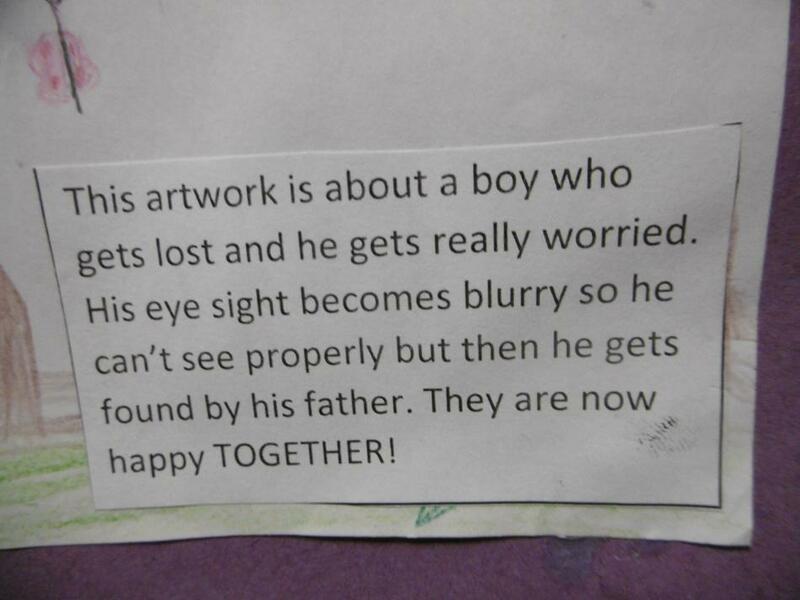 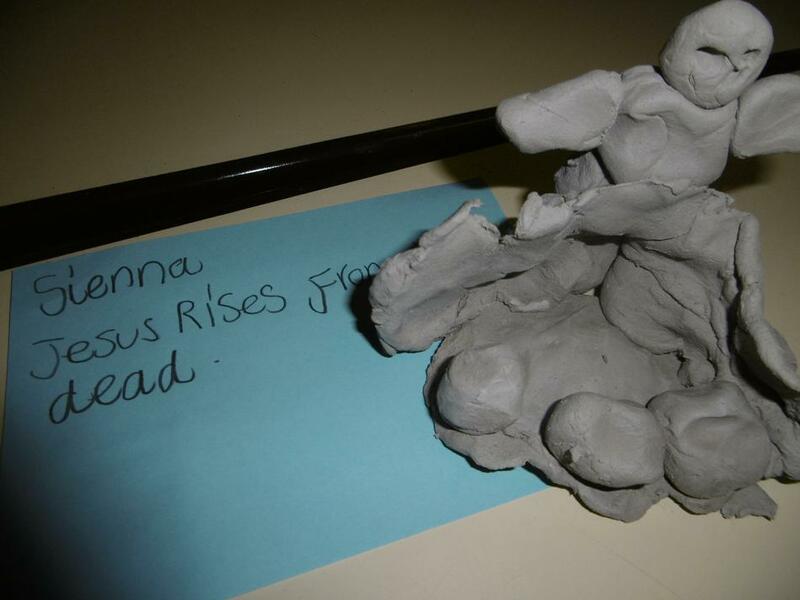 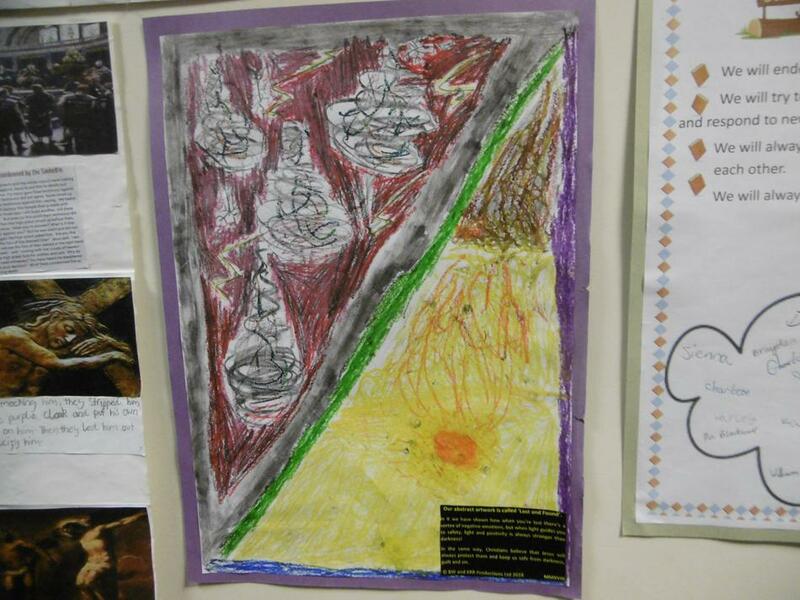 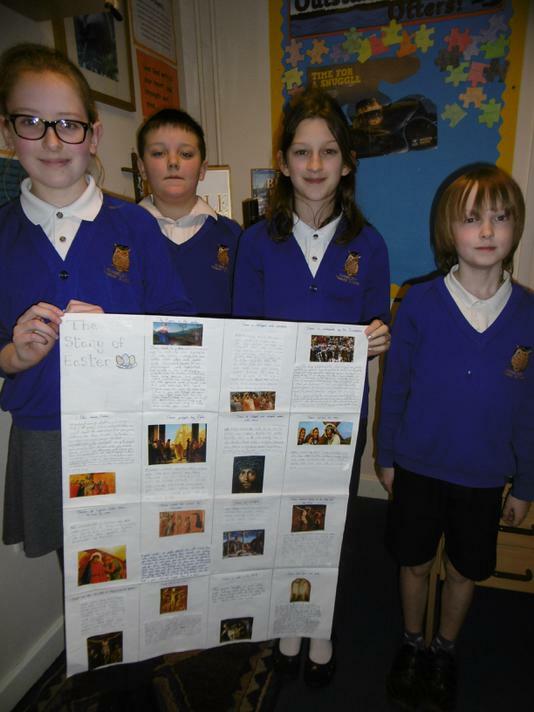 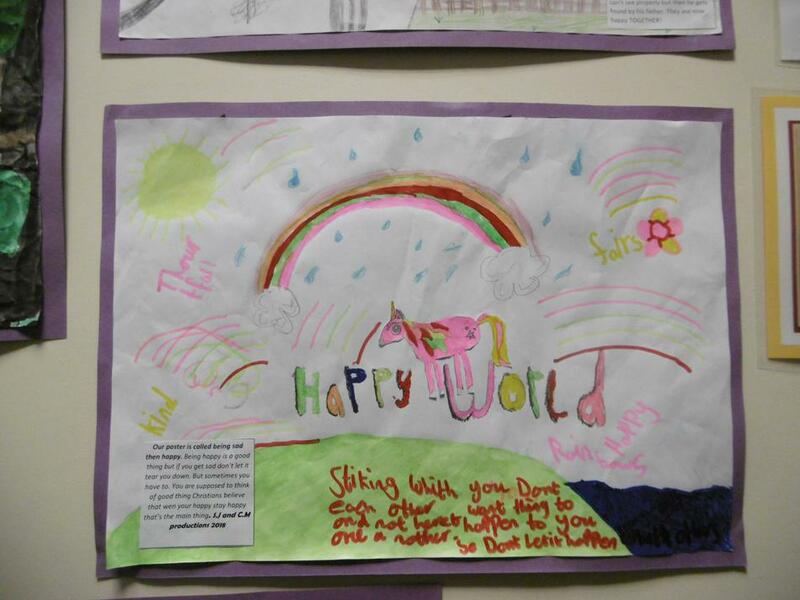 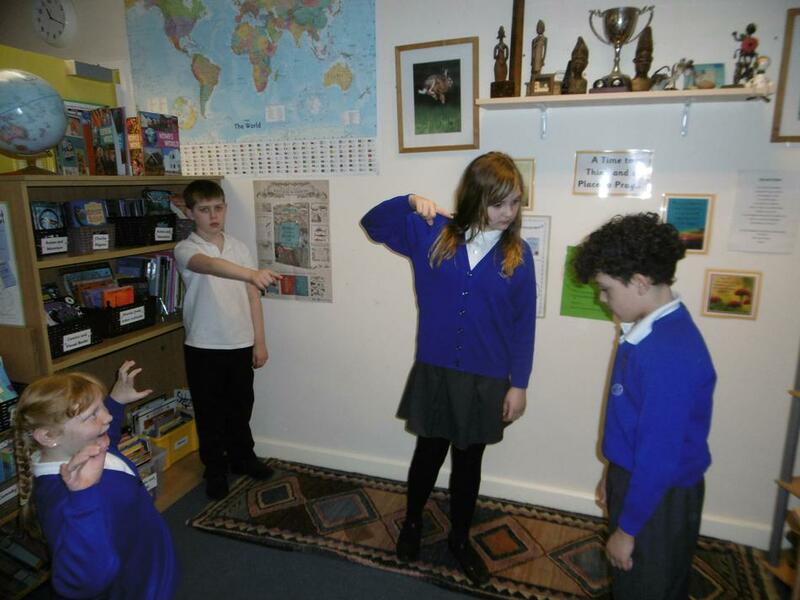 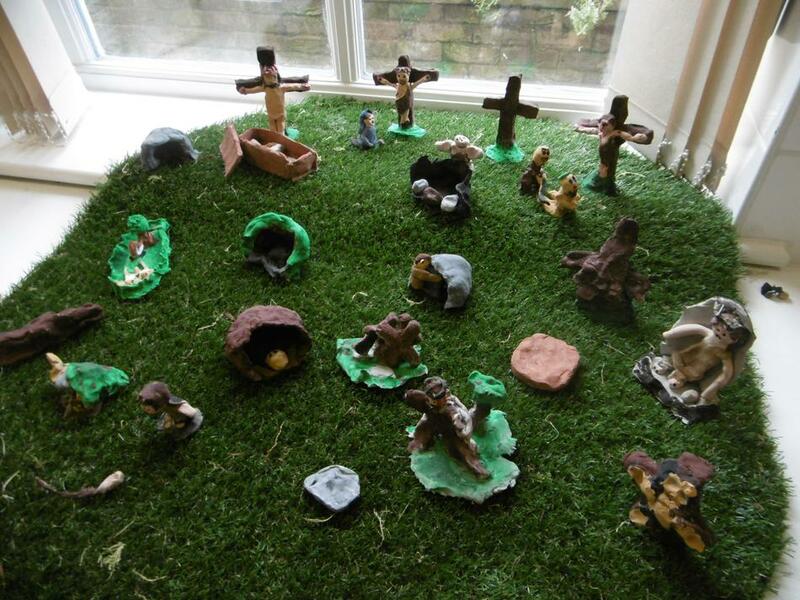 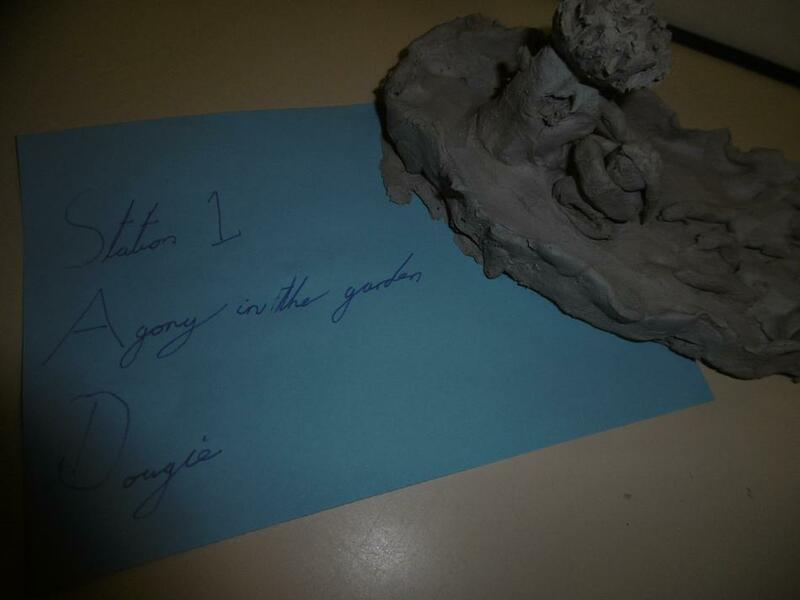 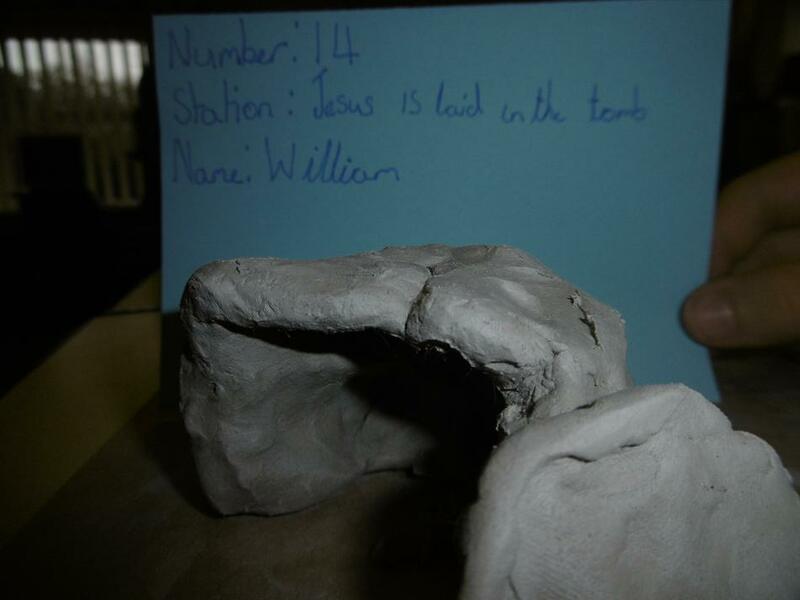 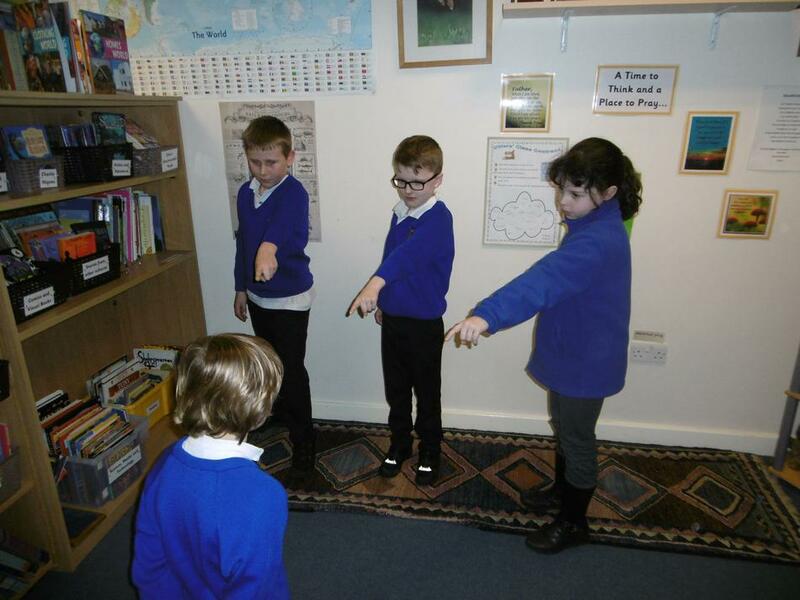 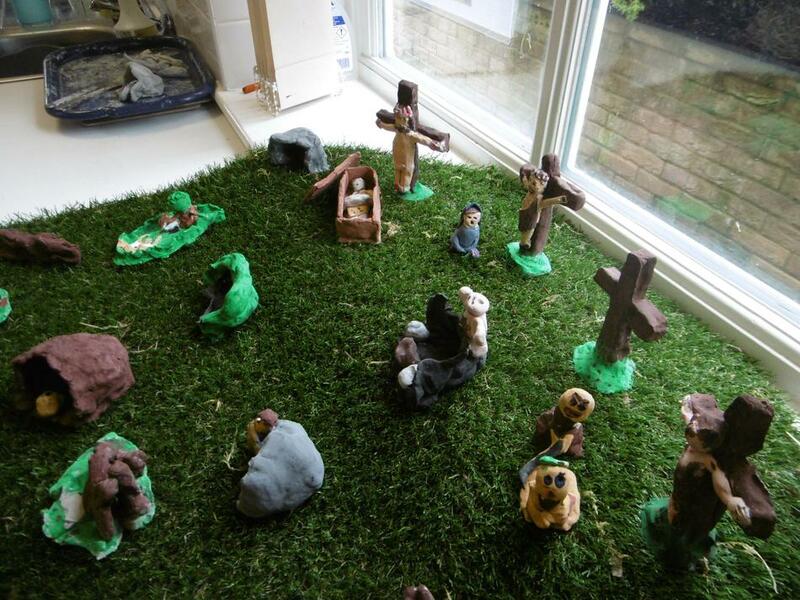 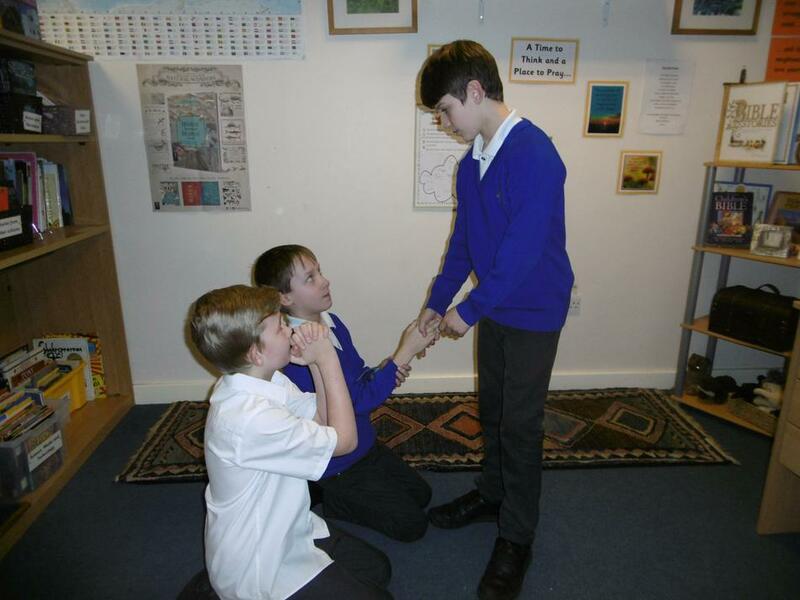 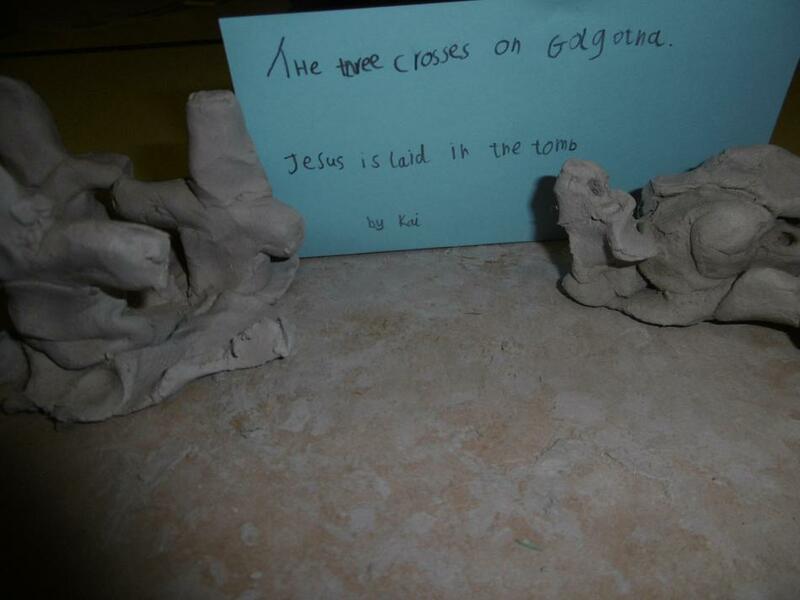 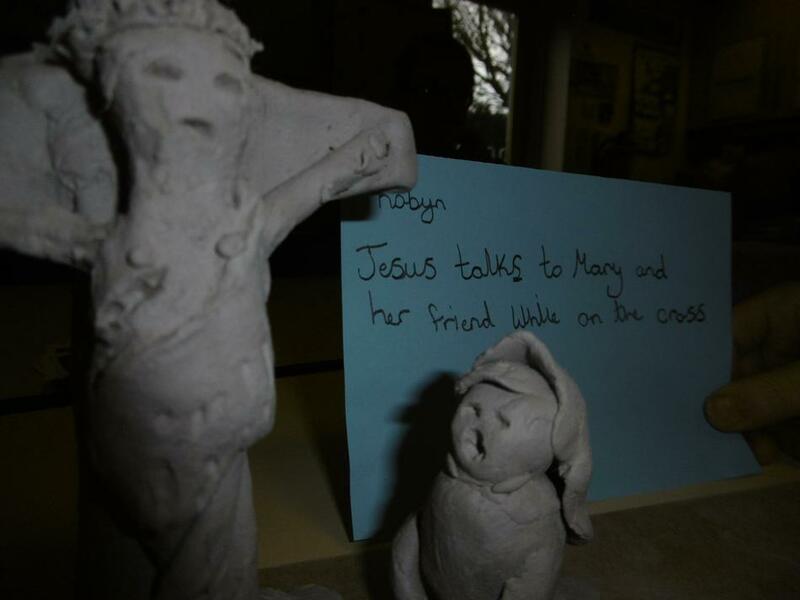 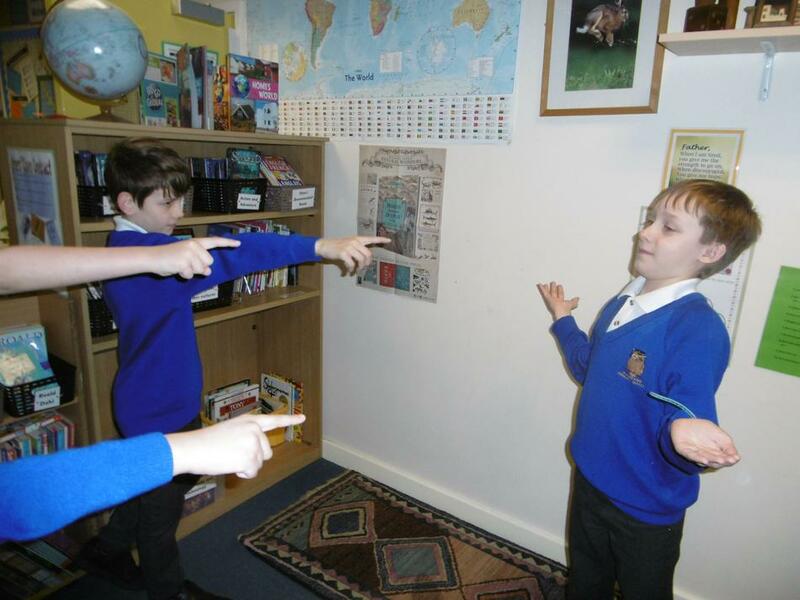 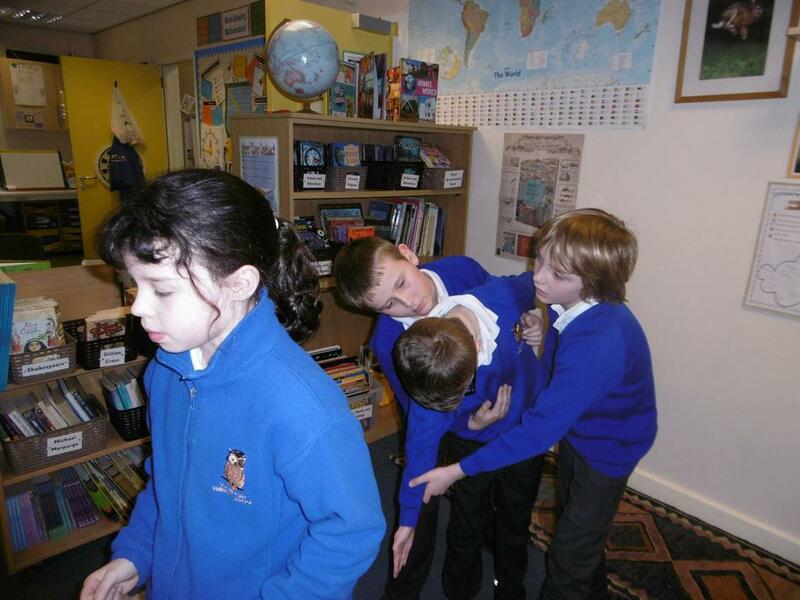 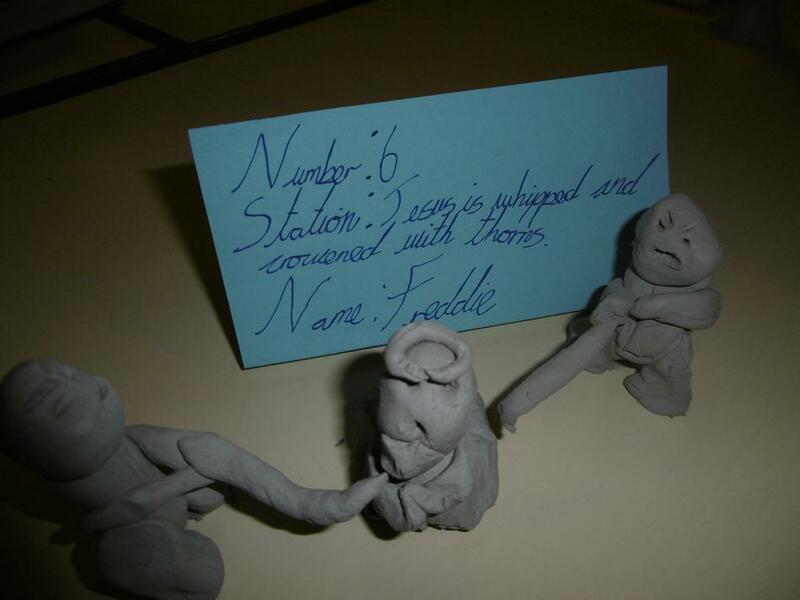 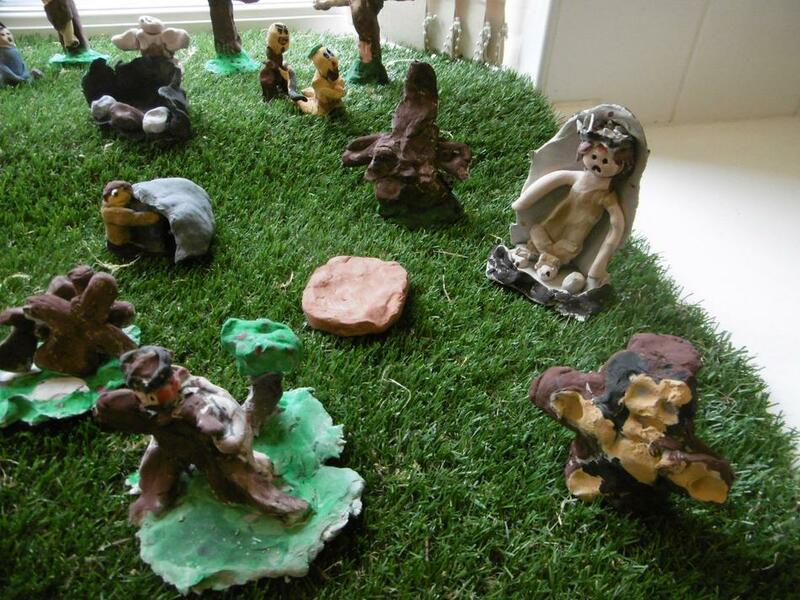 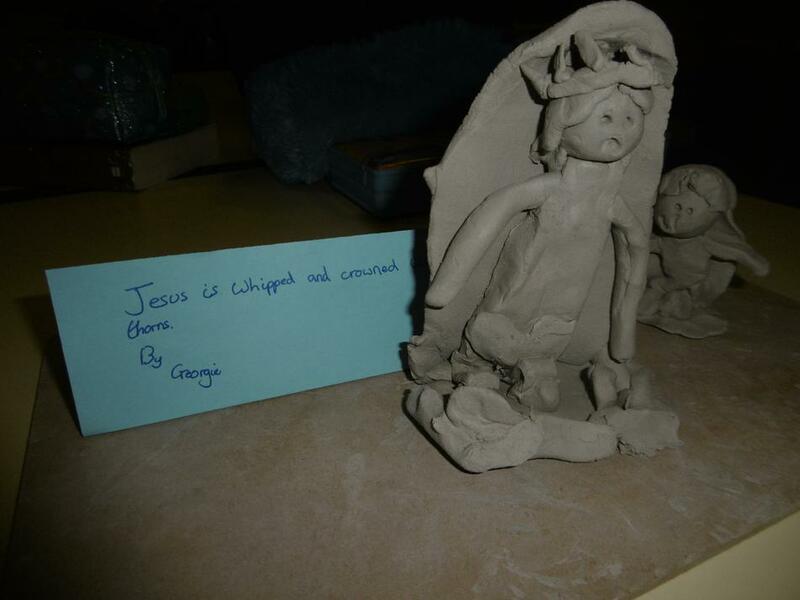 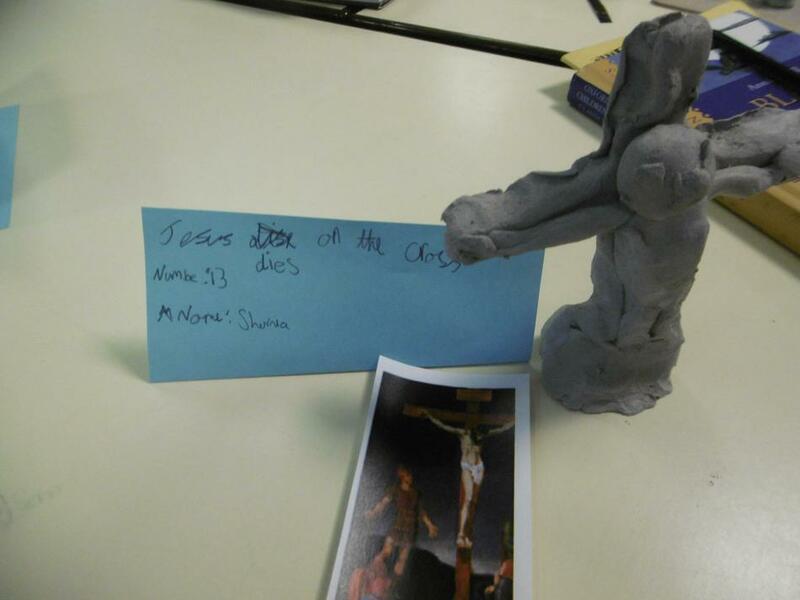 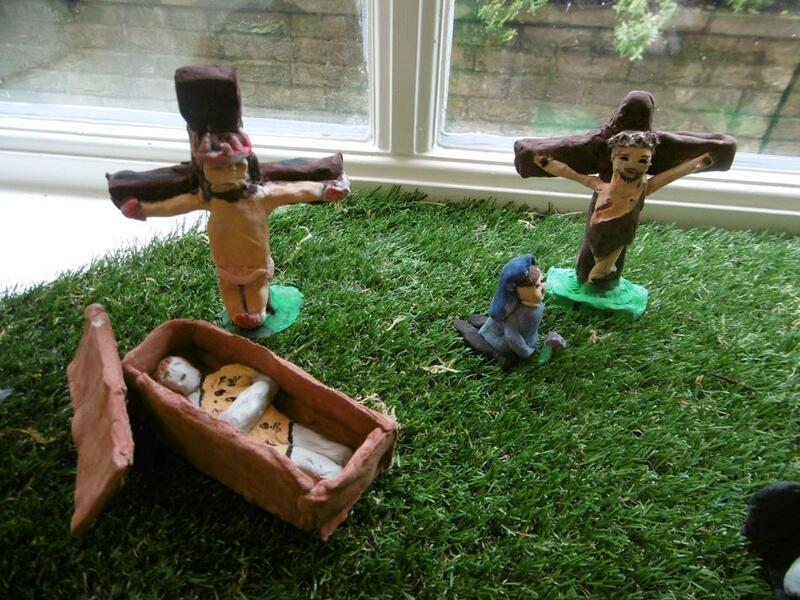 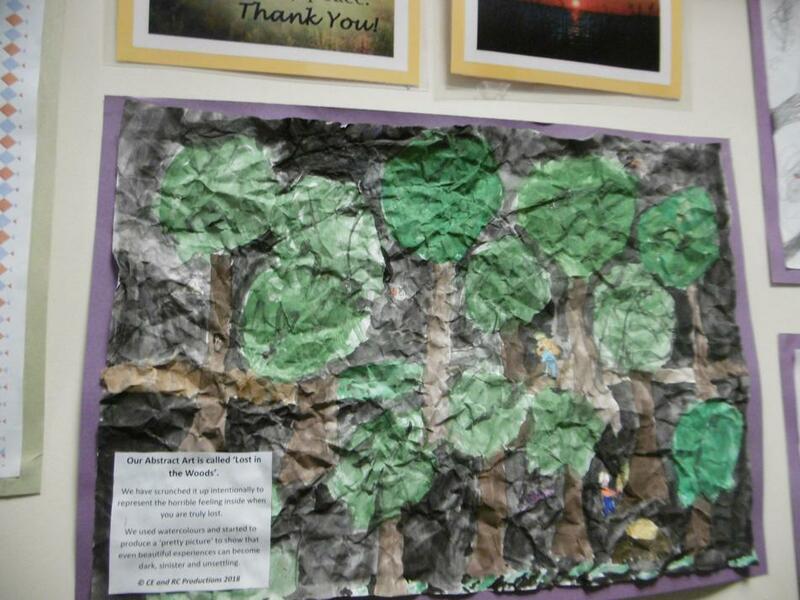 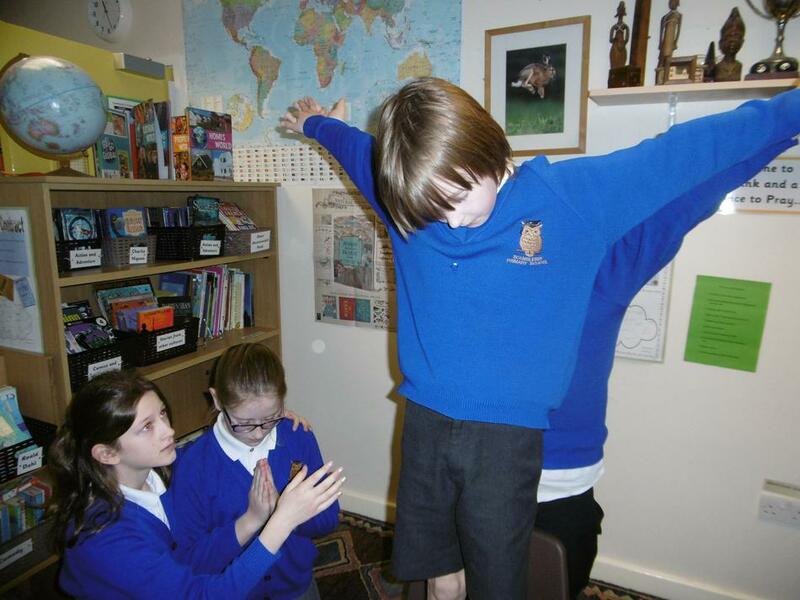 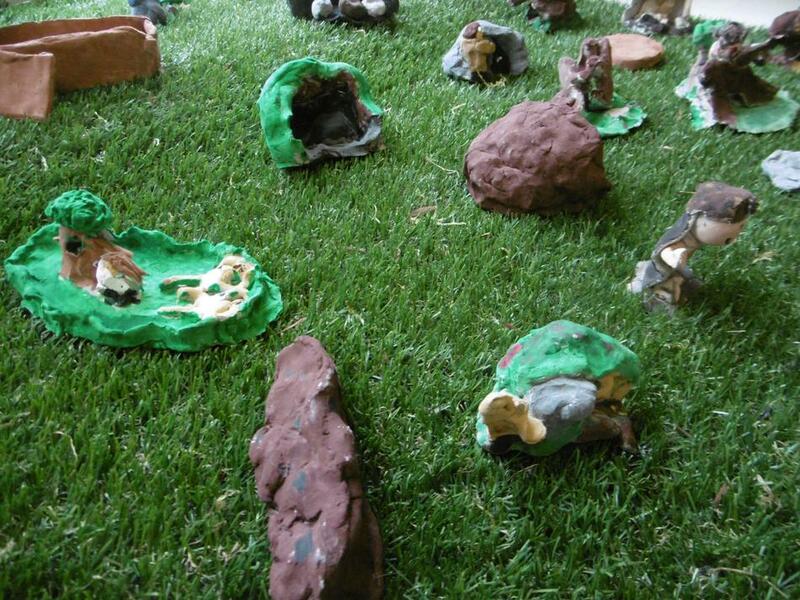 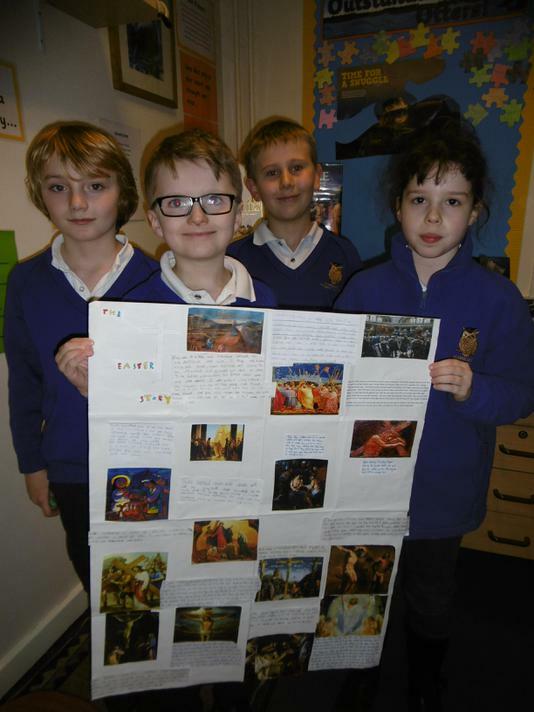 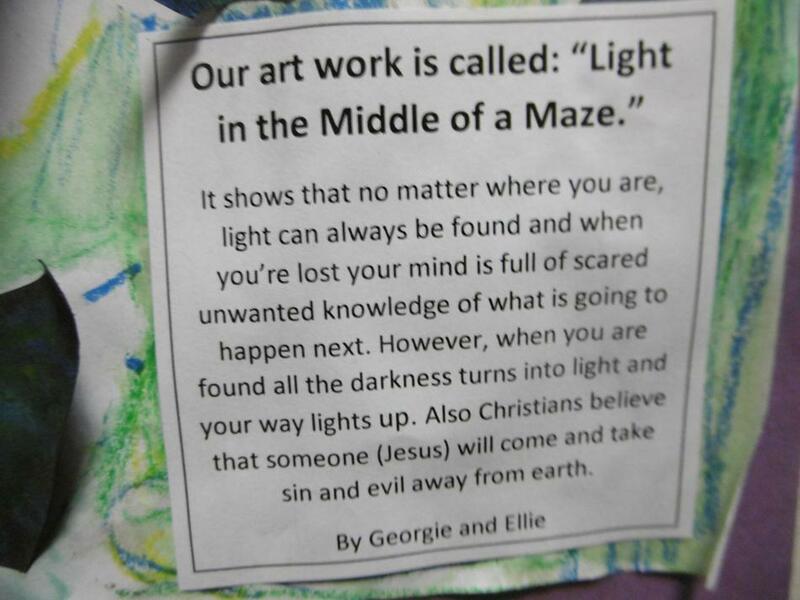 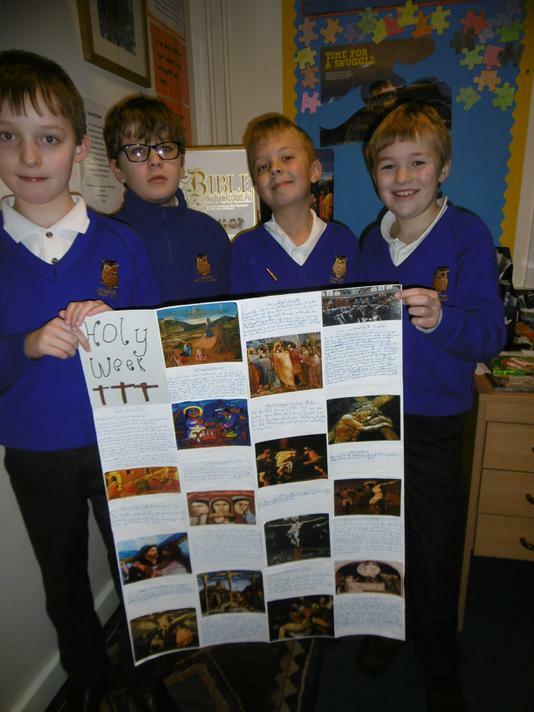 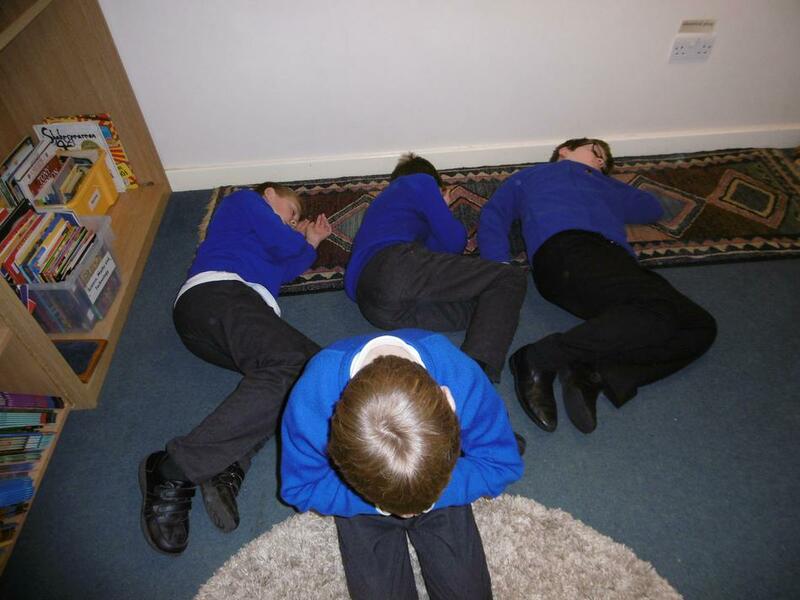 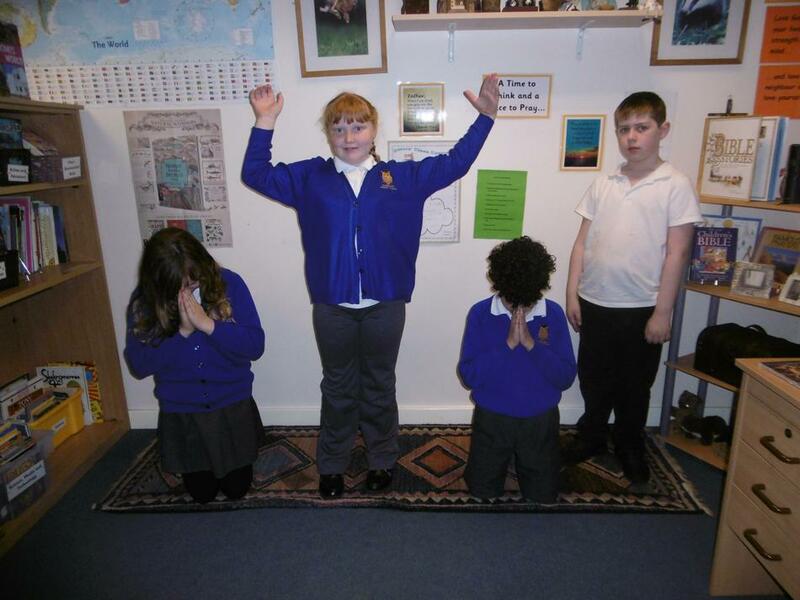 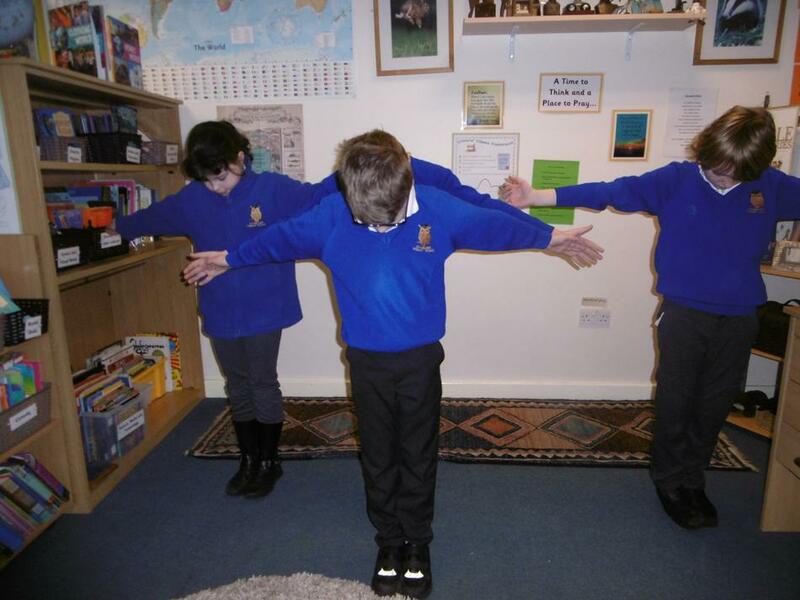 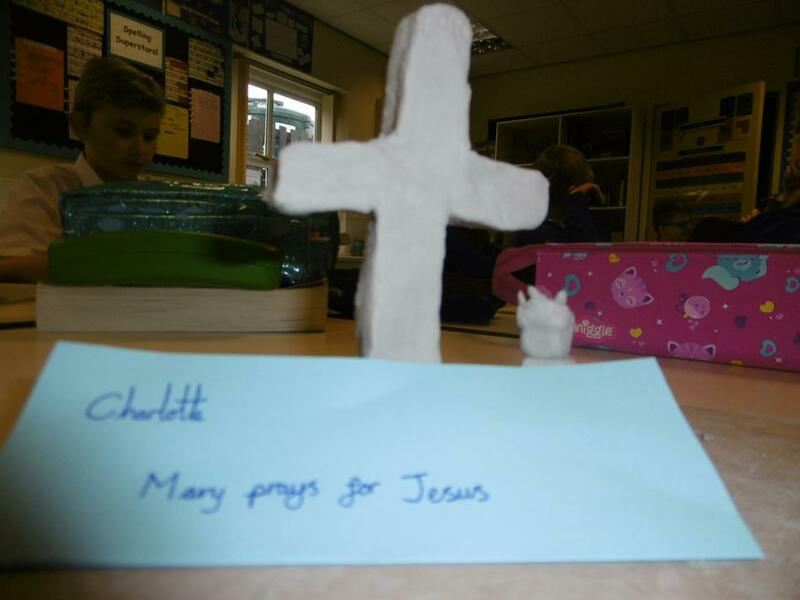 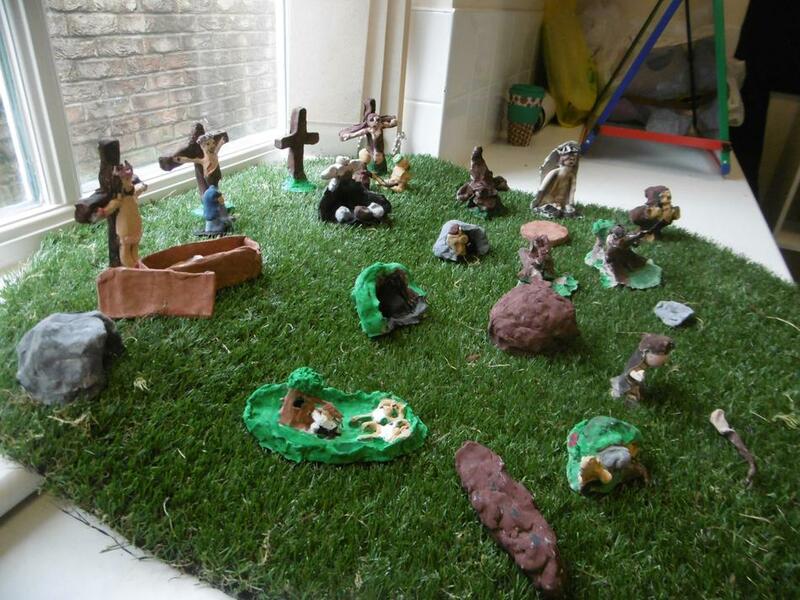 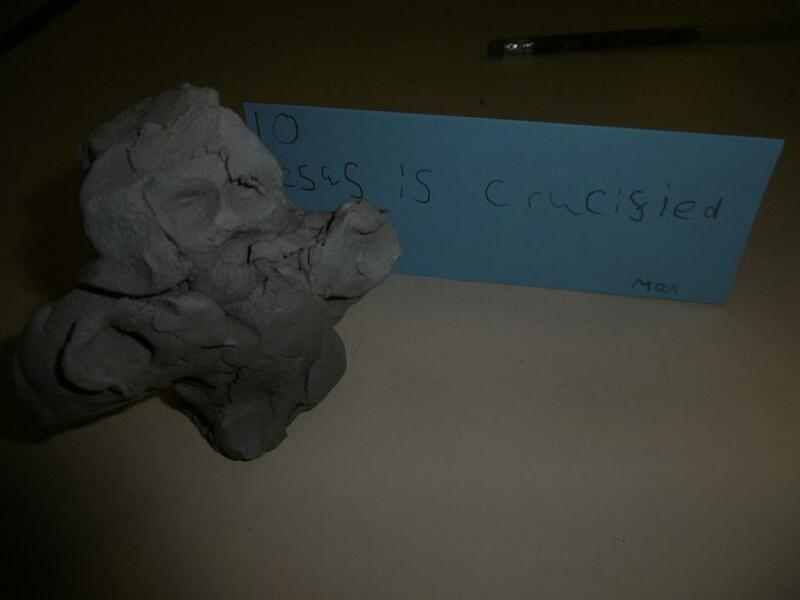 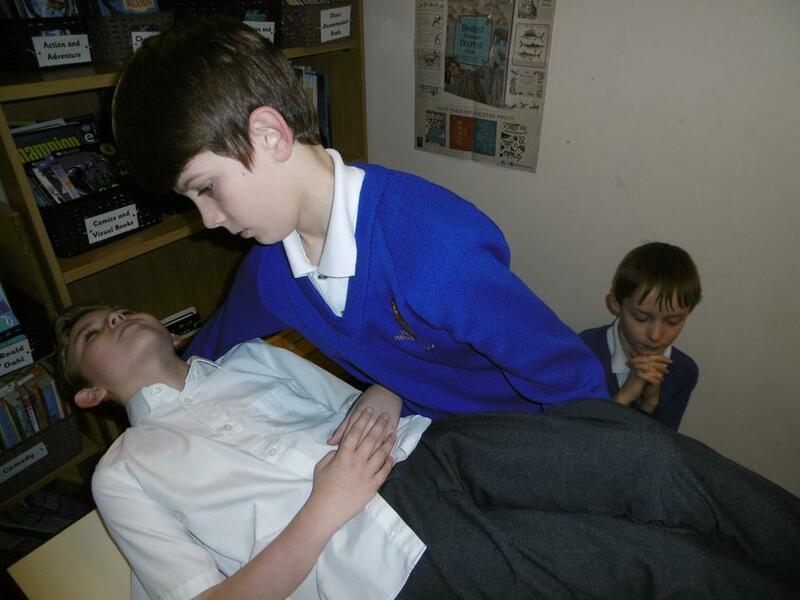 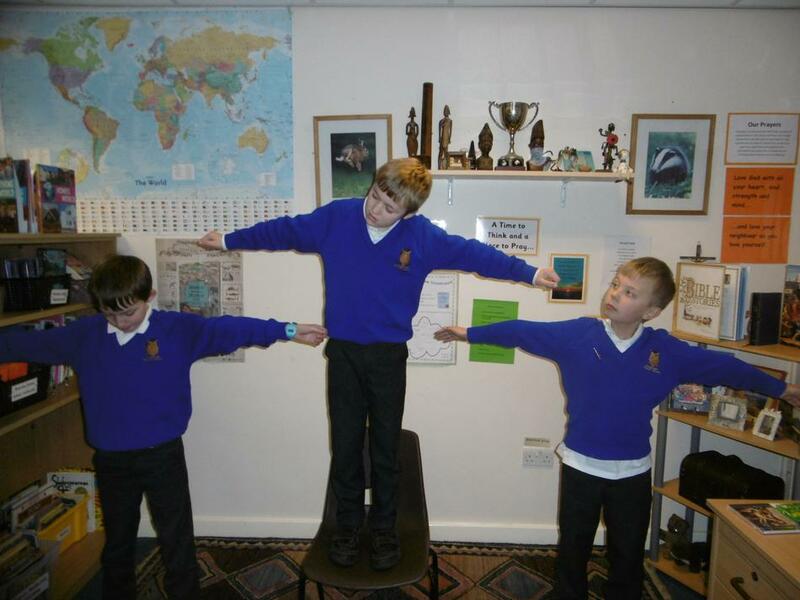 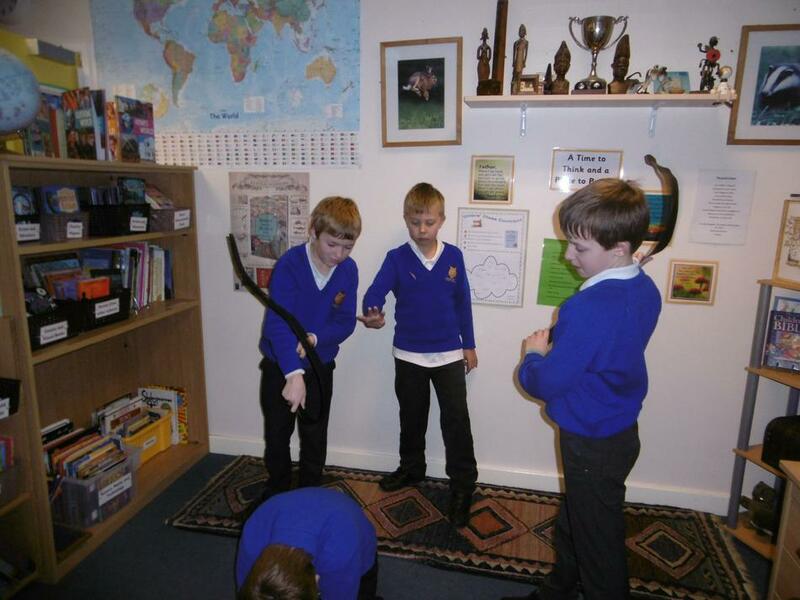 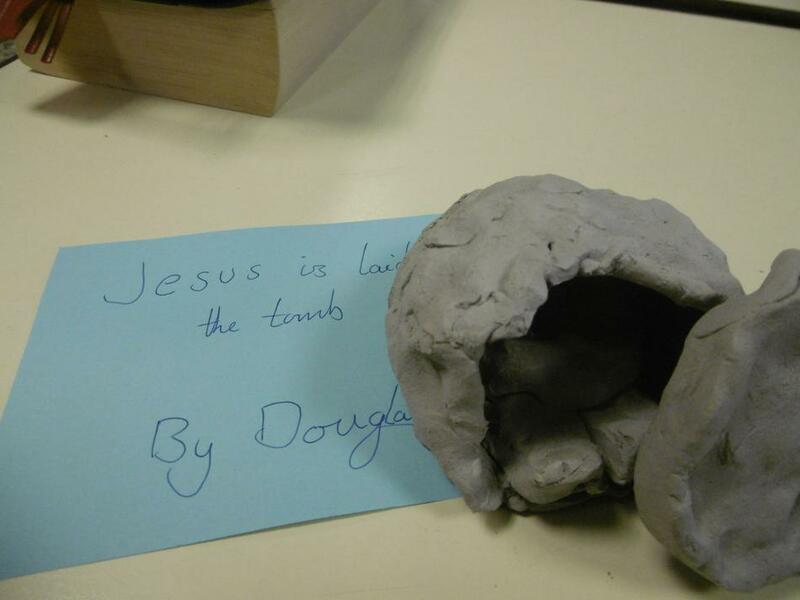 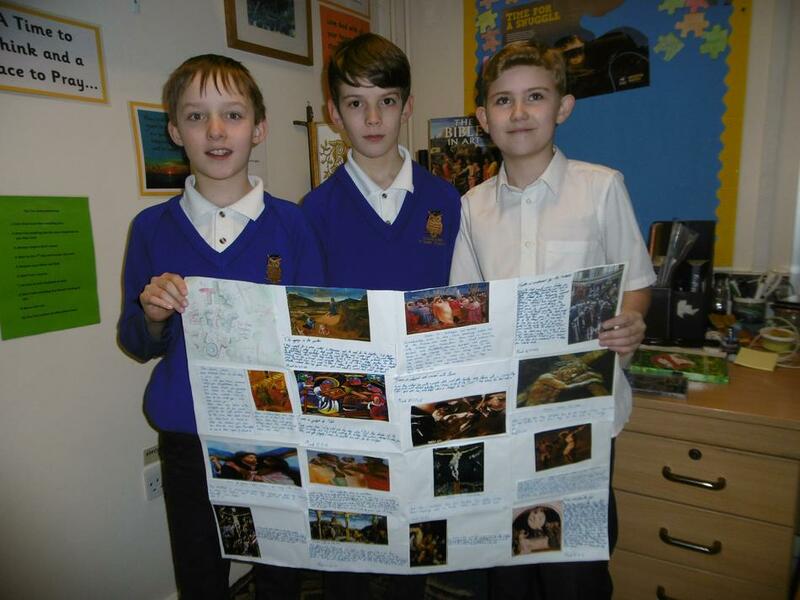 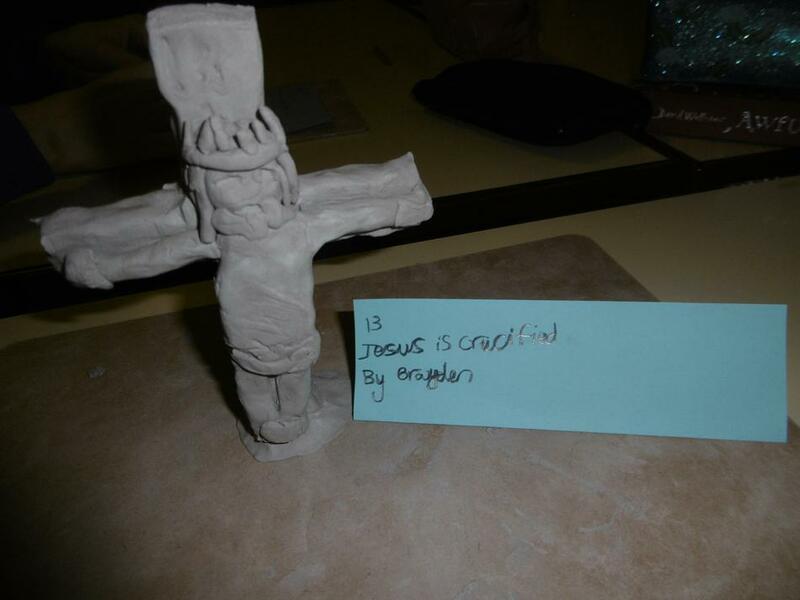 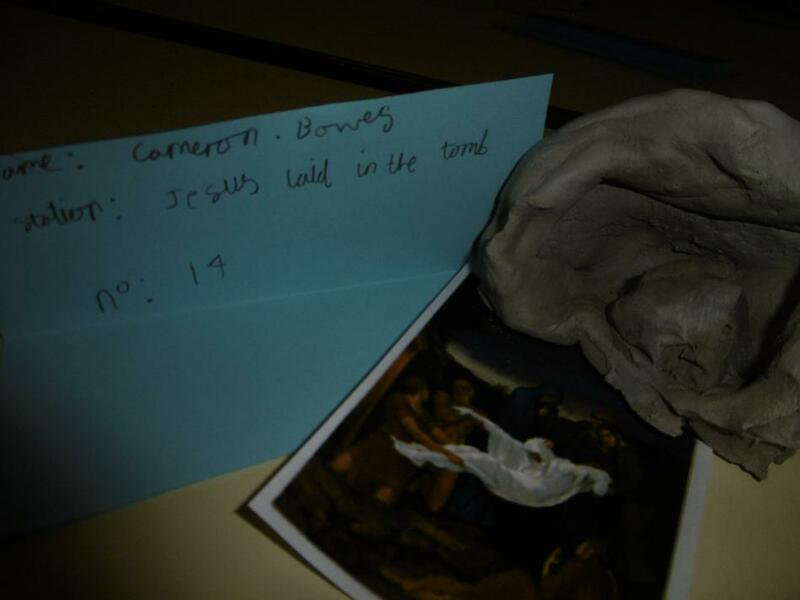 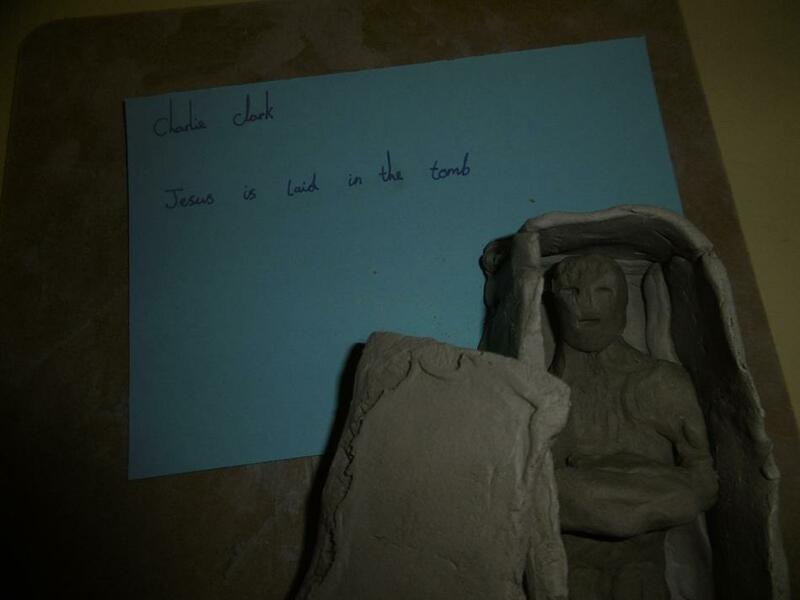 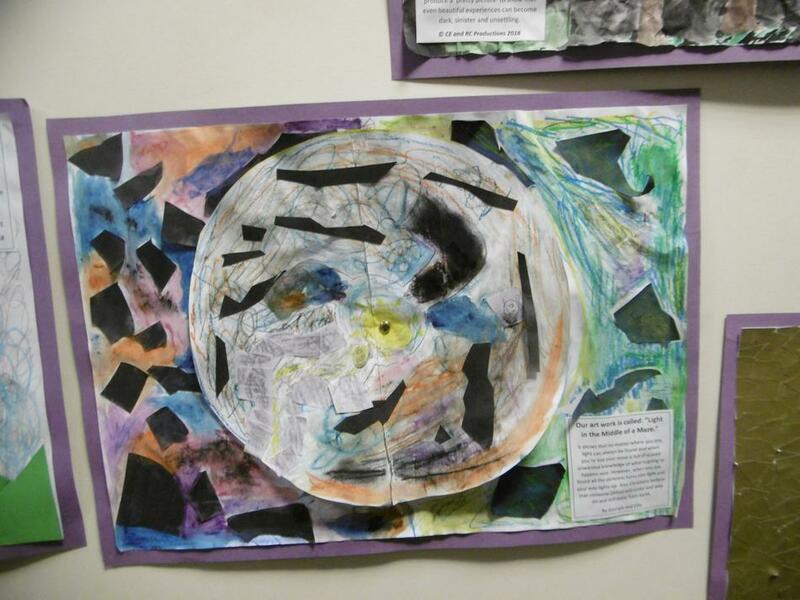 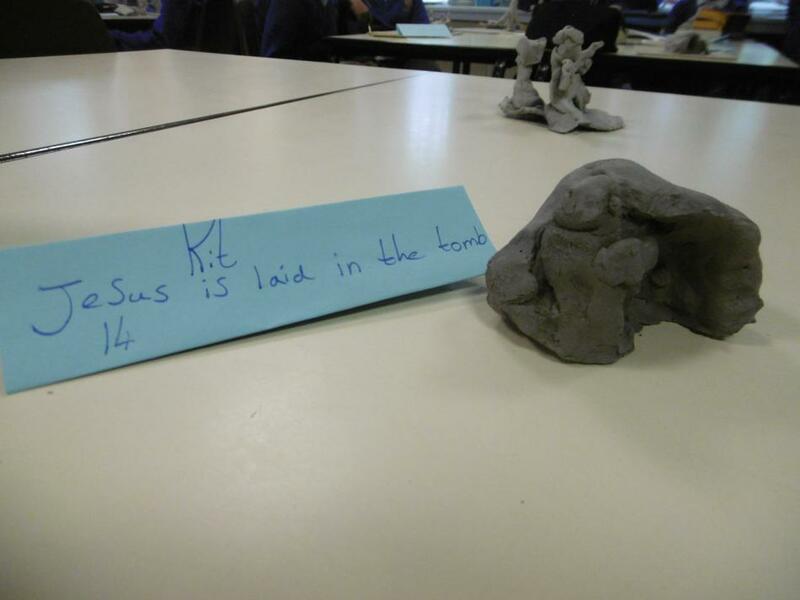 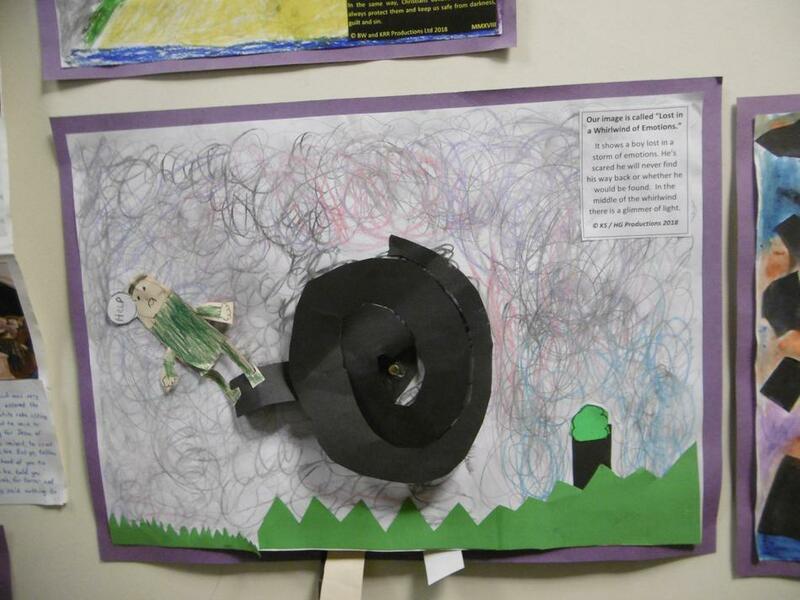 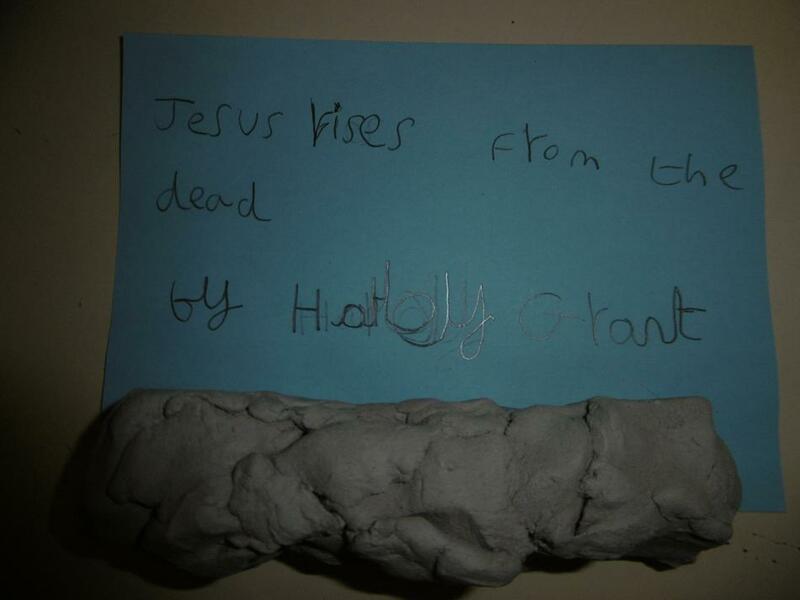 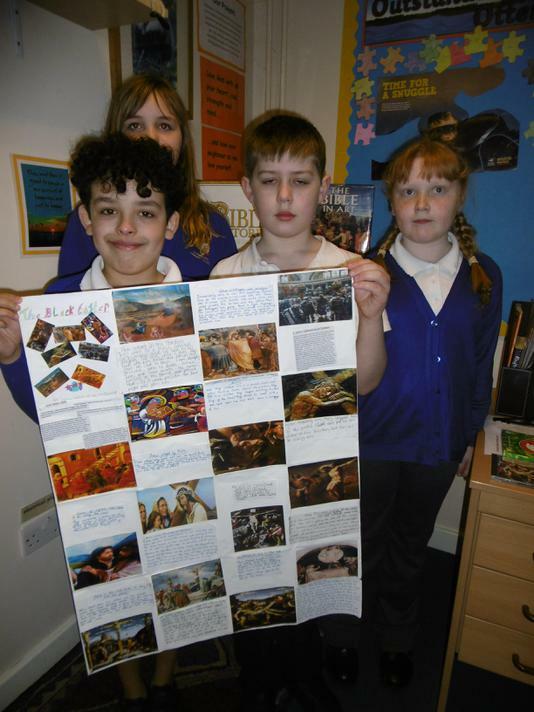 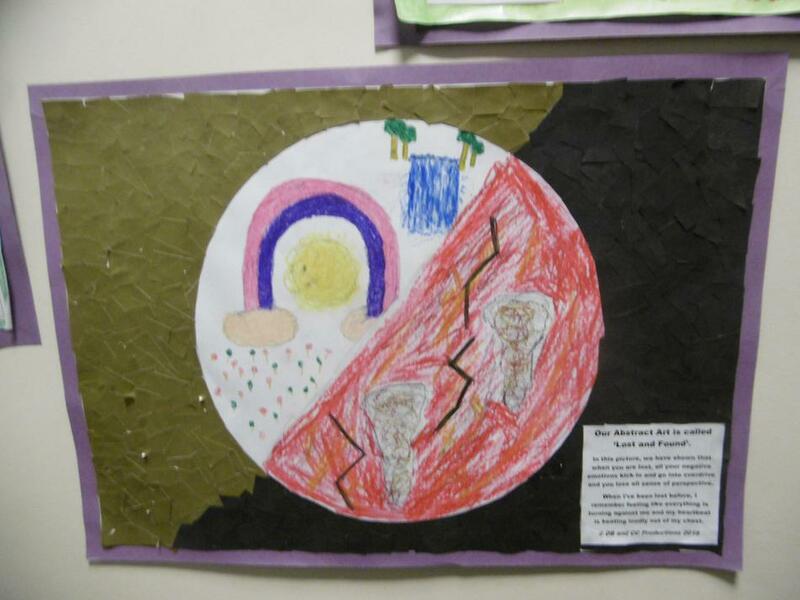 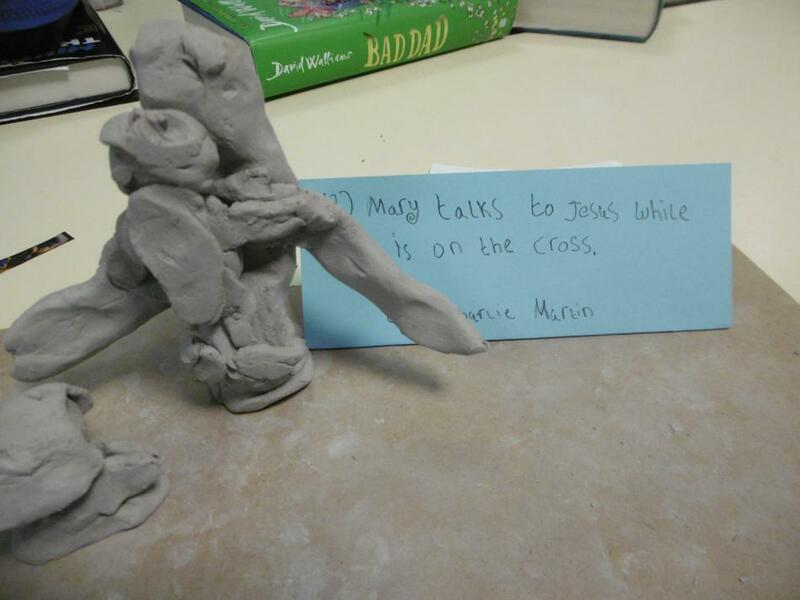 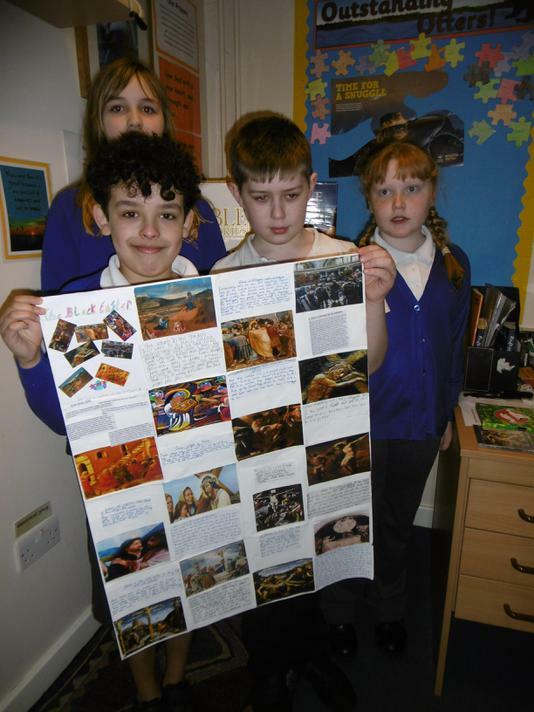 Otters Class have been studying the last week of Jesus' life, through classic art work, bible study, music and sculpture. 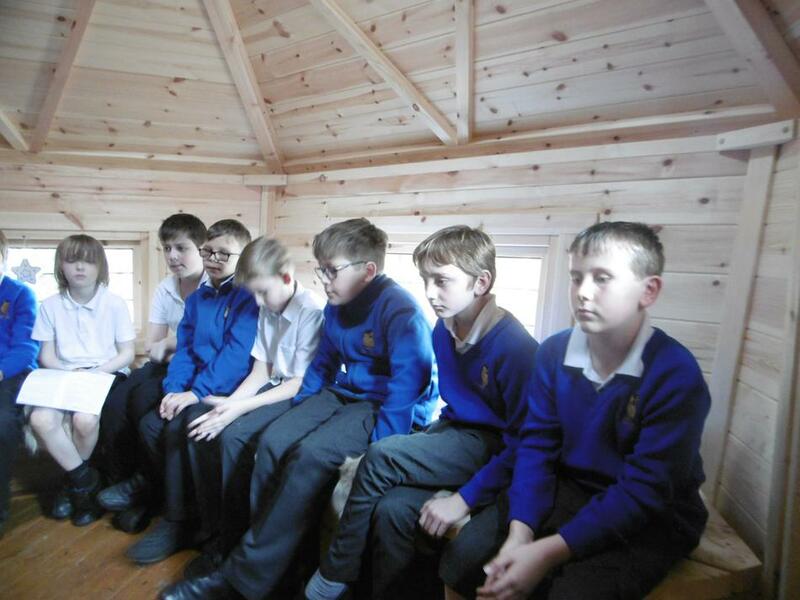 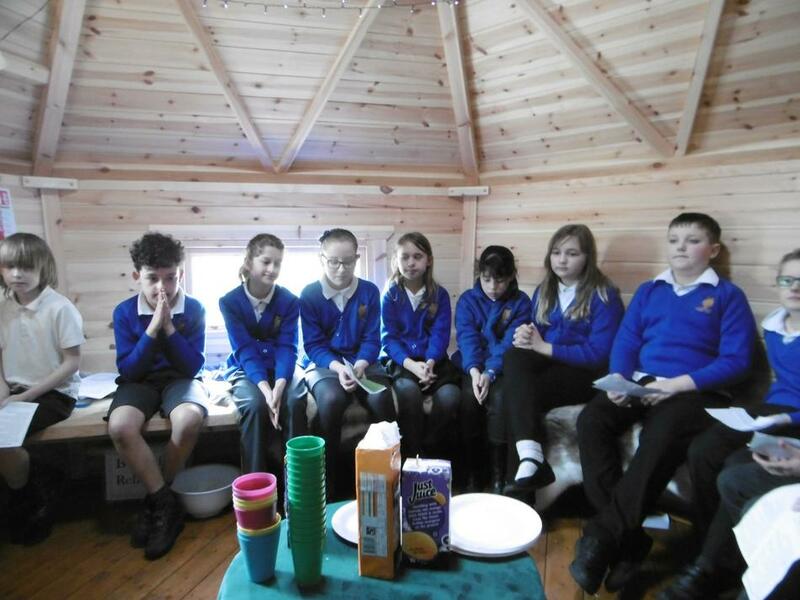 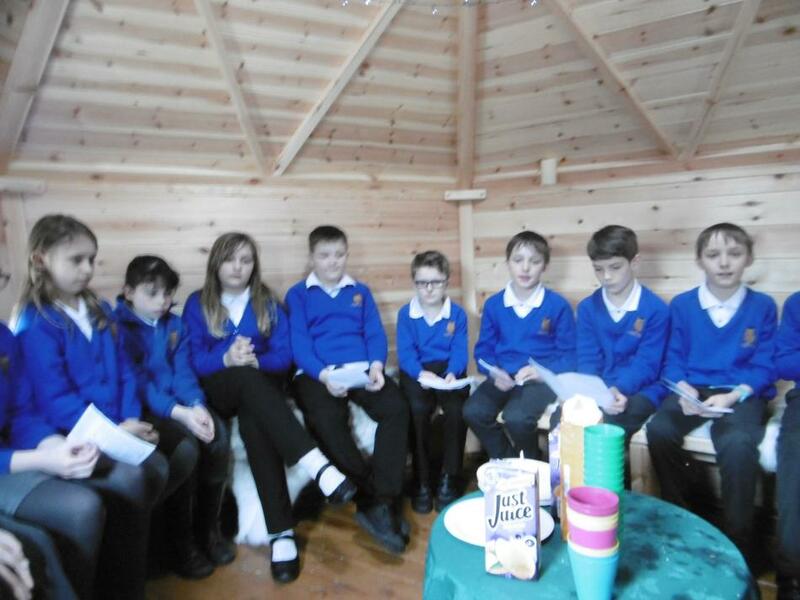 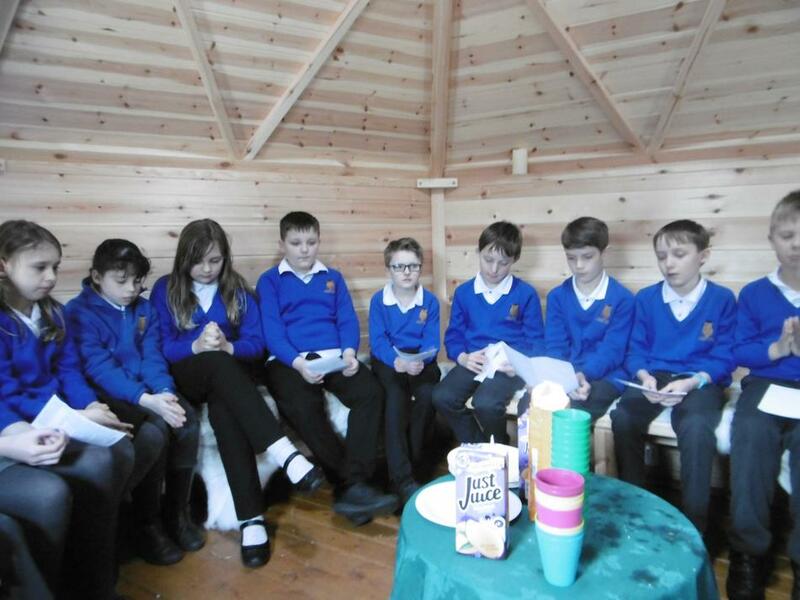 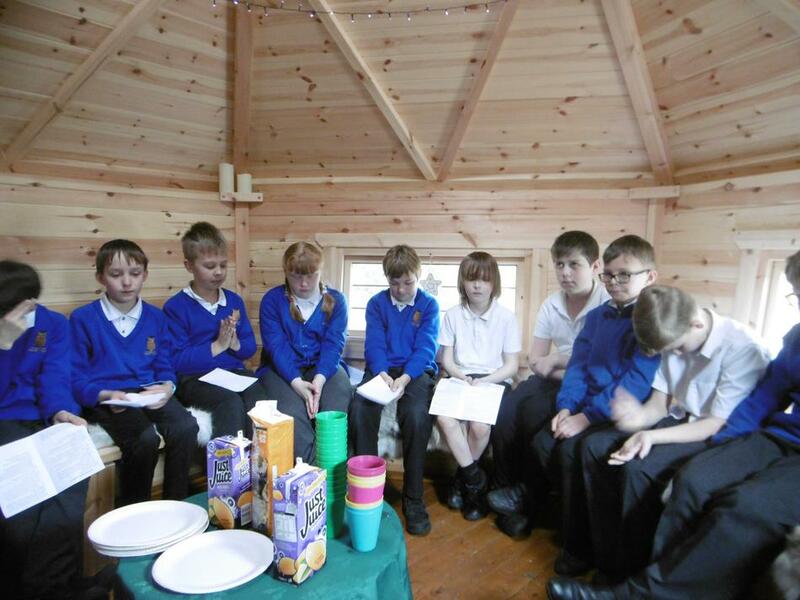 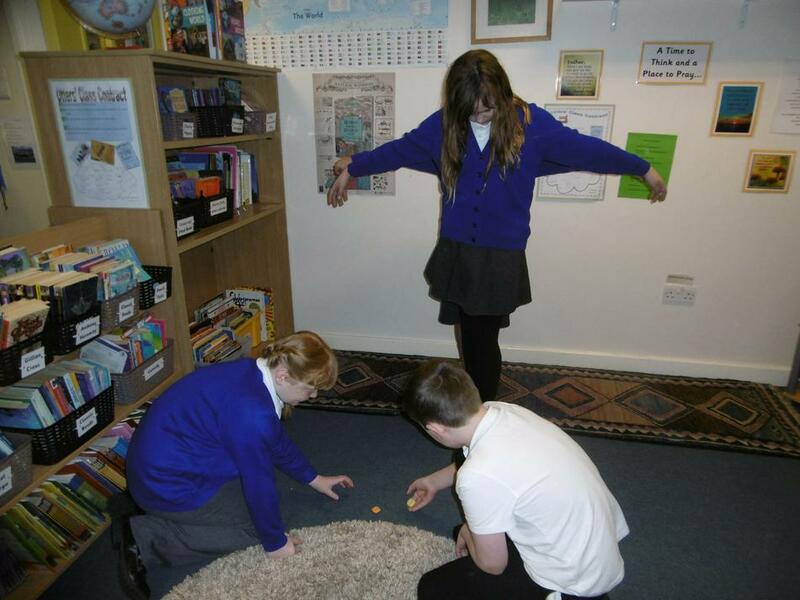 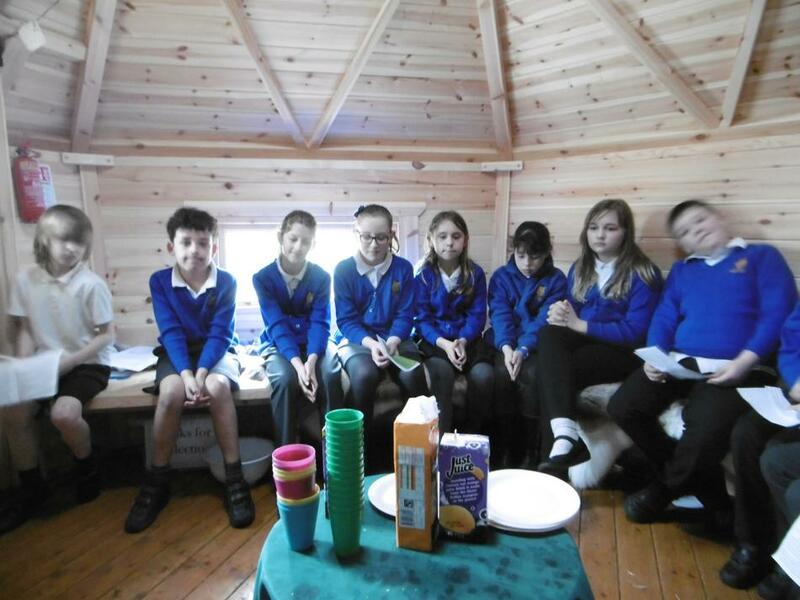 We concluded our project by participating in our own Holy Communion Service in our Reflection Cabin, which was a wonderful experience. 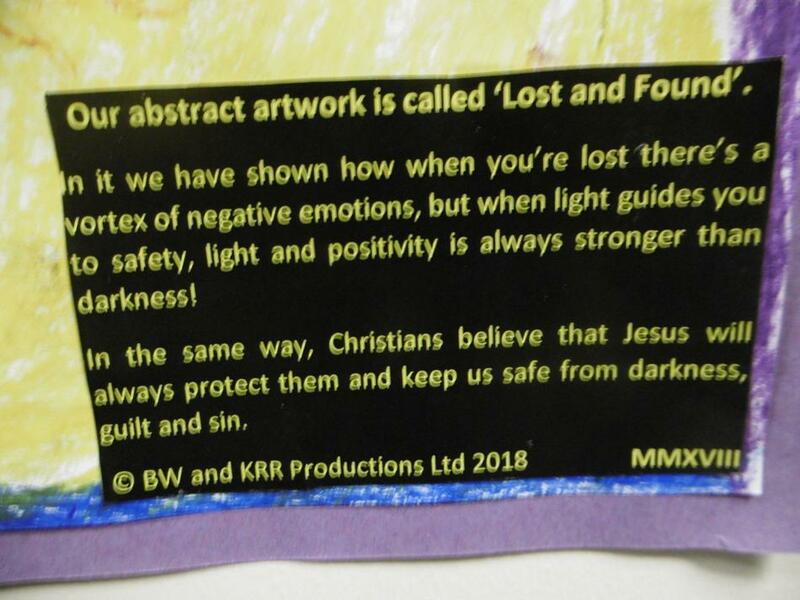 Our revised Order of Service can be found below. 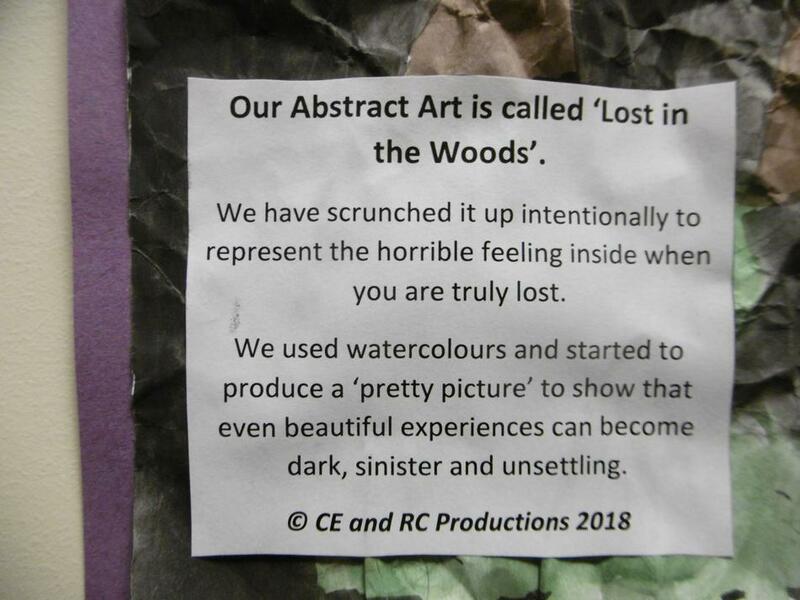 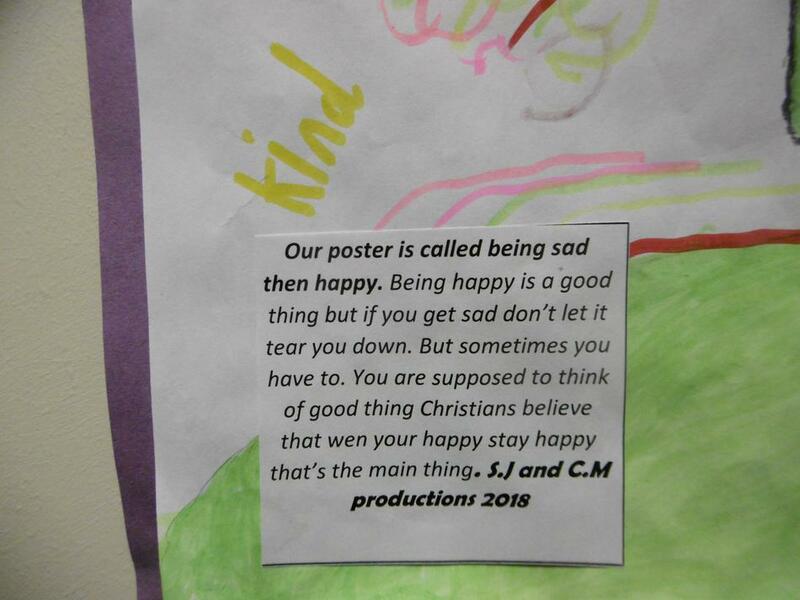 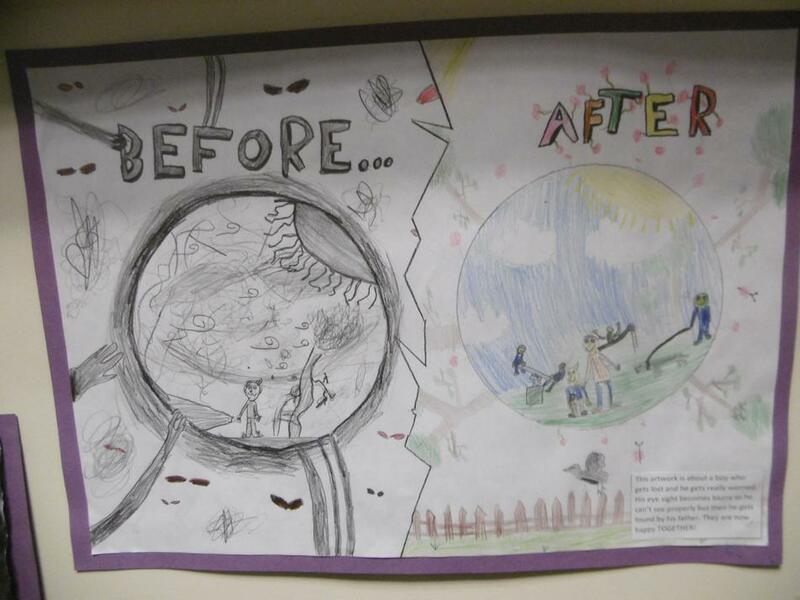 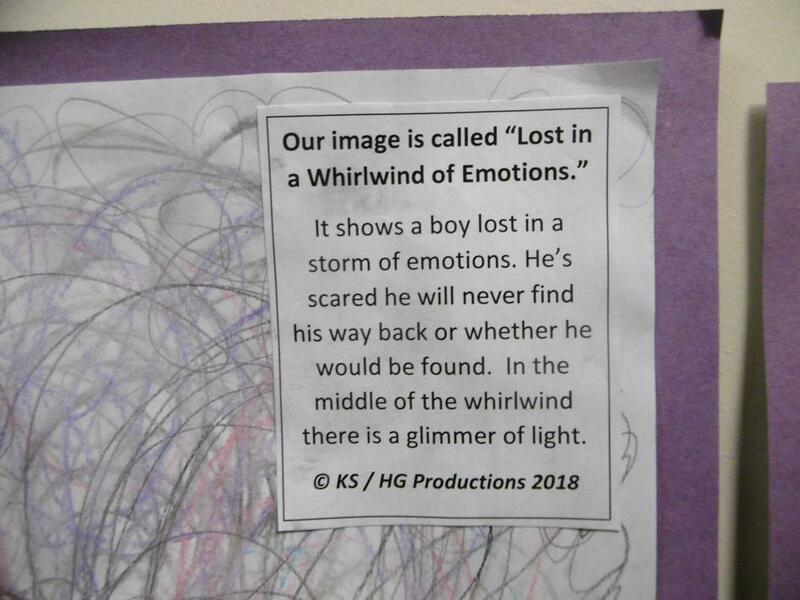 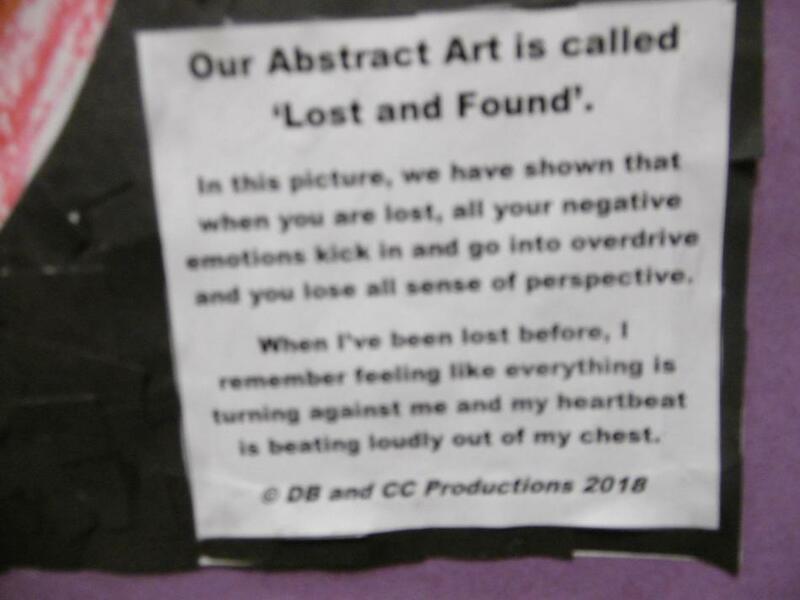 Here is a photo gallery of our results! 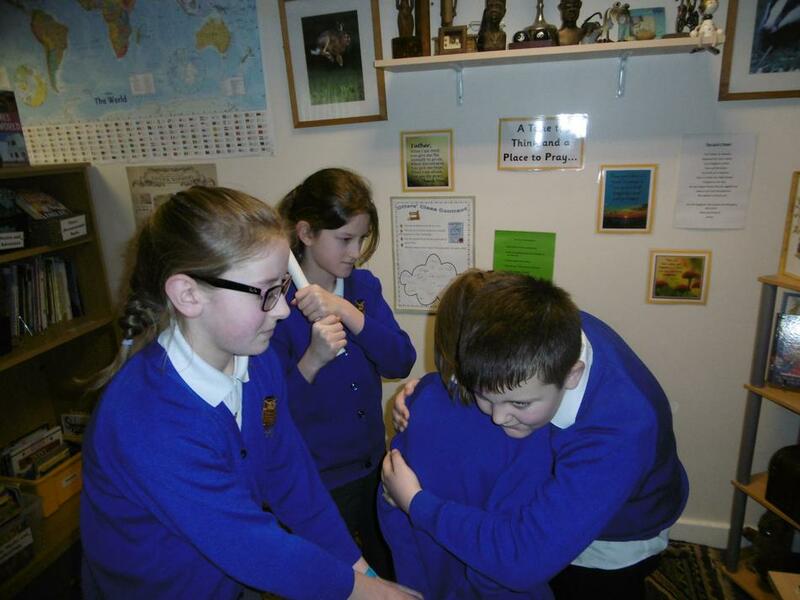 We listened to extracts from 'Jesus Christ Superstar' to really try to develop an emotional response to the events of Holy Week. 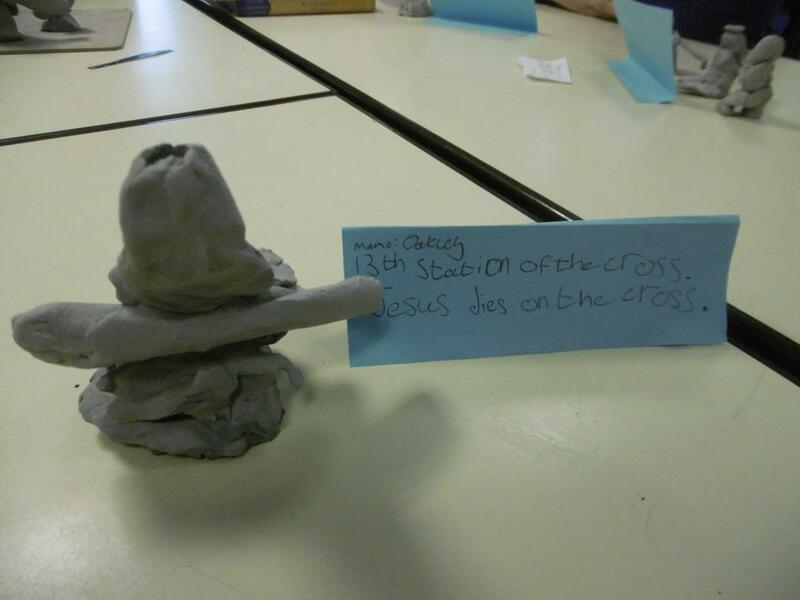 Here is the musical 'Jesus Christ Superstar', in all its 1970s glory!